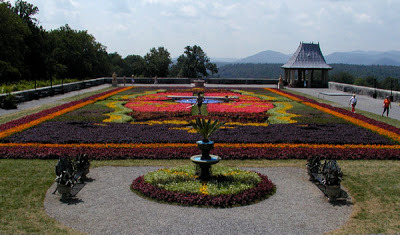 We were fortunate to see the Biltmore Estate Flower Carpet (pictured above) on a beautiful and sunny August afternoon. 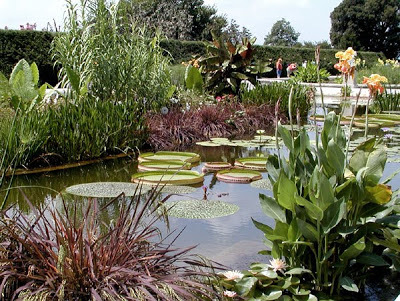 The Flower Carpet was constructed from more than 155,000 live plants and flowers and designed to match a portion of the La Farge stained glass window that Mr. Vanderbilt inherited from his father. (The stained glass window is on display in Antler Hill Village.). 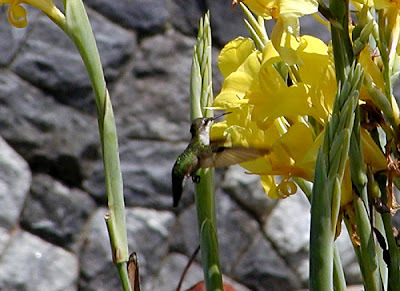 More photos are available in the Places Nearby photo album on our Bed & Breakfast Facebook page. We hope you’ll join us on our Facebook page. We always enjoy hanging out with our Facebook friends. The 2010 Flower Carpet at Biltmore Estate will be viewable through September 12, and the rest of the gorgeous plants and flowers that make up the Biltmore gardens are worth a visit this time of year. Don’t forget that as our guest, you can purchase Biltmore tickets here at the Inn for your convenience at a discount ($50/person), and your ticket will be good for a free second day. 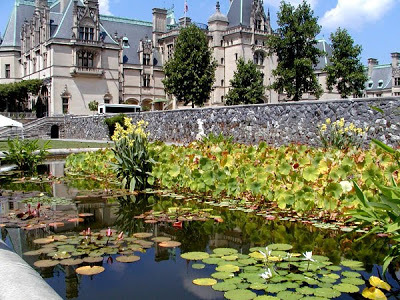 This entry was posted in Uncategorized and tagged Asheville, Biltmore, flora and fauna, Summer by Inn on Mill Creek. Bookmark the permalink.